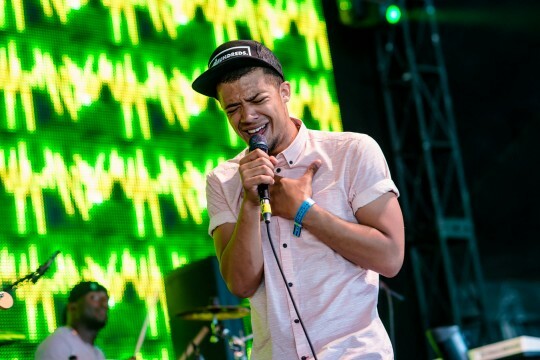 Another one of my favourite Male artists Raleigh Ritchie chats to sony xperia about himself the writing process and the live experience. There is also a snipet of the track “More” which though not quite as epic as “stronger Then Ever” its definitely another wicked tune. Great insight into one of 2014 most likeable and quality rising stars. 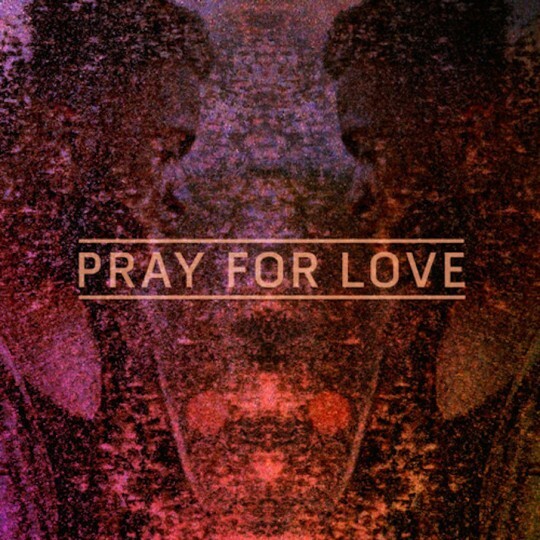 This dropped last week and once again Kwabs shows nothing but quality. Filmed for 1xtras Jam session he goes full band to deliver his latest single “Pray for Love”. Once again he displays such stunning control over his breathtaking voice its a joy to watch let alone listen. So good to hear him with the full band too. 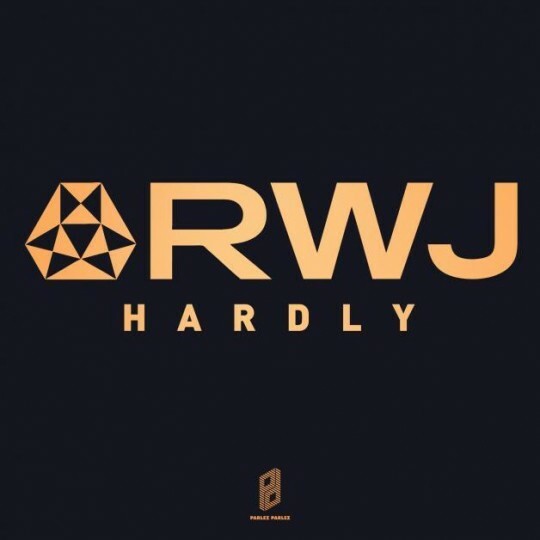 The tune has a great groove and the production features of the track are all captured. Ontop of all that I love the way this has been shot with the cameras panning around the musicians and the lighting adds to the dark feel of the track. I’ve said it before this guy can do no wrong onwards and upwards! Last Thursday night we took over the basement of the Juno Bar as 6 acts went head to head for a chance to perform on this years Streetfest Unsigned stage over the May bank holiday weekend. It was a great night with Spoken Word from Karoo Chanti and Rik The Most, Soul from India Gray and HipHop from King Kash, Kai Jones and Ruiz Ason. Watch on to find out who went through and get a feel for the show. Heat 2 is this coming Thursday at Juno Bar Shoreditch. Its free all night all the details here. Streetfest Unsigned Heat 1 from eightysiximaging on Vimeo. 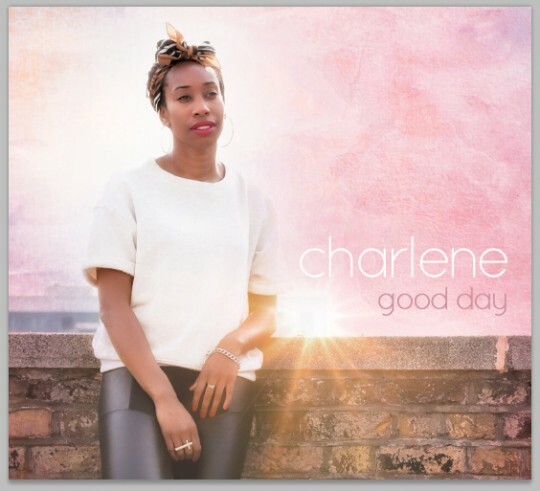 Charlene delivers a solid slice of quality Soul and RnB with her debut album “Good Day”. You can hear the 90s and 00s influence throughout all the tracks. It’s the kinda album you put on after long day at work and you are looking to relax. There is an overriding feel of niceness, a glow if you will that you get from every track with a very polished production sound. There are some great decision choices with the instrumentation from the soft flutes on the “Intoxicated” to the live horns on “Central Line” to the jumpin bass line on “First Date” that also add to that feel. Favourite and standout track easily for me is “My Yesterday”. When i saw her live a couple weeks ago at We Play Music Live the tune had me bopping my head differently and i was really happy to hear the recorded version was just as strong. Killer groove and Charlene’s vocal line is full of character and conviction and i love the effects all over the BVs that add to the dark undertone of the tune. Wicked. Overall this is a solid polished debut from Charlene with songs that are easy on the ear and most can relate to. There is room for growth and i’m sure judging from the quality displayed here and Charlene’s character she’s only gonna get better. The album is available to buy and stream on Bandcamp below now. This is a few months old but i’m only just stumbling onto the seriousness of Tom Misch and this is too good to ignore. 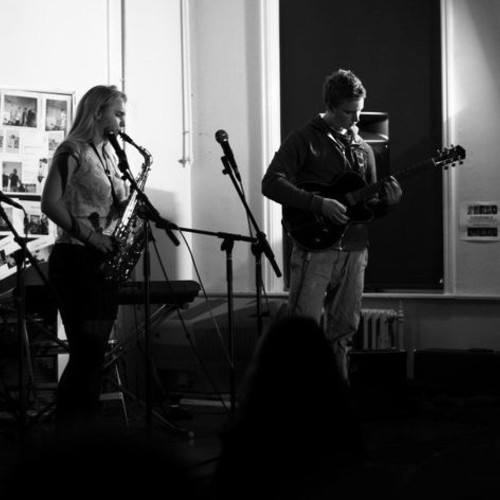 Teaming up with his Saxophone wielding sister Laura Misch this is a slice of HipHop Jazz Soul that is delicious. Soothing for the heart and mind and quite lovely really. Obviously anyone who knows me knows that i’m gonna be all over something with a sax at the heart of it this is special. This guy is on a lot of peoples radars and i’m sure we’ll be hearing a lot more from him over 2014. Anoher day another Reload session i do struggle to find fault with these guys! Today is a collab between one of my current favourite UK male vocalists Mike Hough and a star who shot to success a couple years back in the us Esmee Denters. 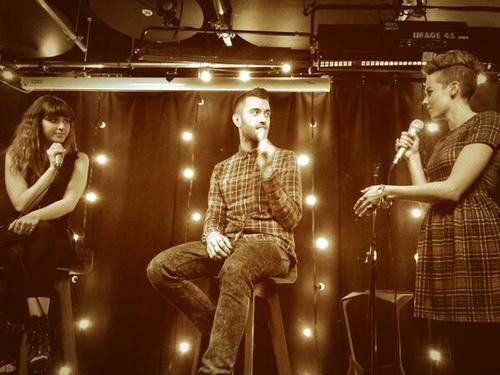 Filmed at the Youtube studios as part of a special gig they both sing out a glorious rendition of Mike’s single “Better”. Its like a vocal masterpiece both are flawless and there are some fantastic runs in there too. Pure quality! Hats off once again to the Reload team. After a 3 month winter break BoxediN returns to the rooftop of Boxpark Shoreditch with a MASSIVE JAM PACKED LINE UP. 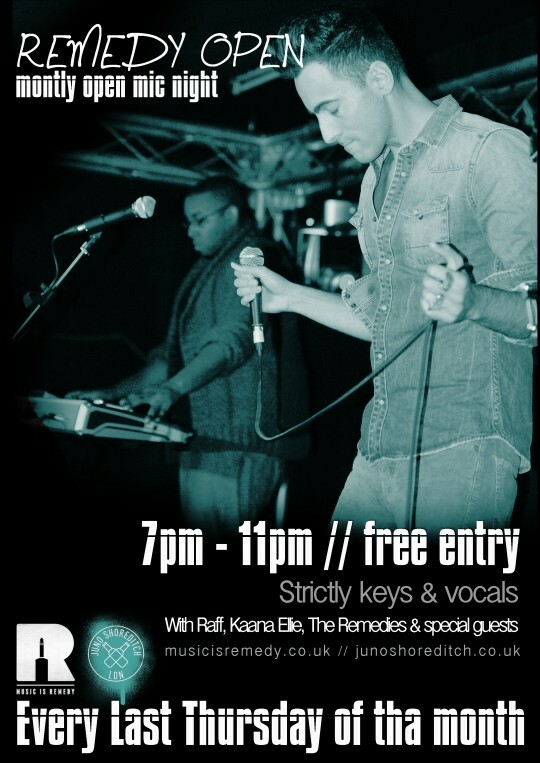 4 features line up alongside the usual open mic section of the event with Paul Cree, Rhythm Of Men, Kat Francois and spoken word legend ShortMan. 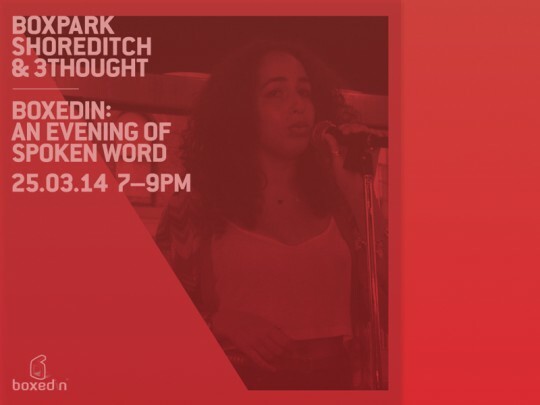 It poses to be a fantastic night of spoken word and its all free. The night kicks off at 7.30 be sure to join us. More freshness from the mercurial wonder that is Royce Wood Junior. Crazy unconventional beats mixed with stabbing synths and a cool cold yet soulful vocal line. Very Fresh, most unique and most certainly DOPE!!! I sincerely hope this is leading towards some form of album down the line! Brilliant! This young lady is doing the rounds at the moment with some quality videos on the net and this is no exception. Kimmberly Anne takes Sampha’s Too Much and makes it her own. Despite the use of a loop pedal it really isn’t about that just a wonderful vocal performance with a very simple and sparse backing. Once again more quality from the Reload Sessions camp SALUTE!